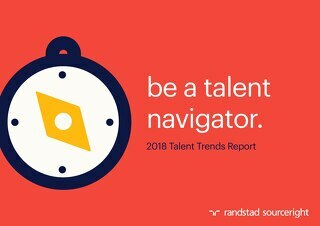 Today’s rapidly evolving workforce offers employers both opportunities and challenges to enhance their on-demand and contingent talent resources. 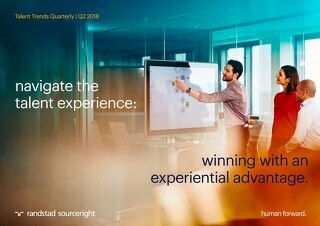 At a time when organizations are increasingly turning to flexible talent to reach their business goals and increase agility, they are grappling with a host of transformational forces, including an aging workforce in most industrialized nations, the rise of Millennials, an acceleration in HR technology development and unprecedented connectivity between consumers and businesses. How do these forces impact your ability to maintain a competitive edge in leveraging contingent talent? 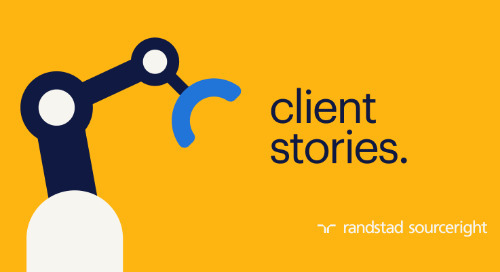 Chris Hutt is operations director for Randstad Sourceright EMEA. 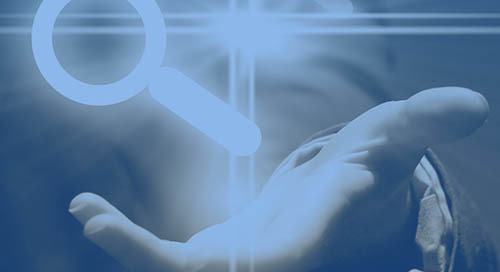 With more than 17 years of experience in MSP and RPO recruitment, Chris takes a holistic view of the most recent developments in the global recruitment industry. His internal and external networking skills have provided him a concise knowledge of all areas in staffing and professional recruitment. Through this knowledge, he helps clients to gain value in their talent programs and acquire the talent they need to drive business growth.